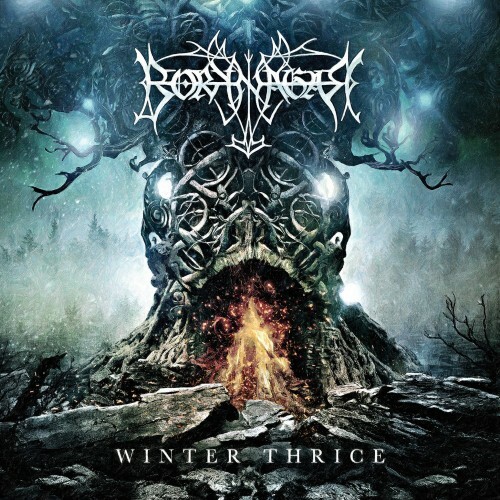 After releasing the highly acclaimed "WINTER THRICE" record in January 2016 which hit chart positions in multiple countries, BORKNAGAR announced the upcoming european tour. Supported by norwegian Grammy-Winners KAMPFAR and Swedish Death Metal Heroes DIABOLICAL, this package is set to hit the stages with outstanding live perfomances. 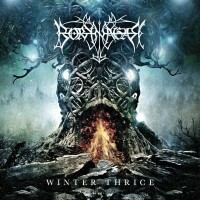 Quote Jens F. Ryland (Guitar): "The first feedback on Winter Thrice has been completely mind blowing to us! Our dedicated fans have made so much fuzz that we even seem to attract some new listeners, resulting in listings on album charts in several countries. Even the video for the title song is being received in a way that has us debating if we should do another one! We are truly inspired to act on the response and have been working for a while to set up a tour, and here we go! 12 European gigs added to the summer festivals already makes this our busiest year since 1999, and we hope to add even more. We intend to adjust our plans according to the feedback we get, so make sure your voice is heard! "